SADES focus on R&D and manufacturing gaming headsets, being committed to provide the sound of everything when gaming and leading gamers to immerse themselves in games. SADES has about 16 years of R&D and manufacturing experience after producing the first headset in 2002. 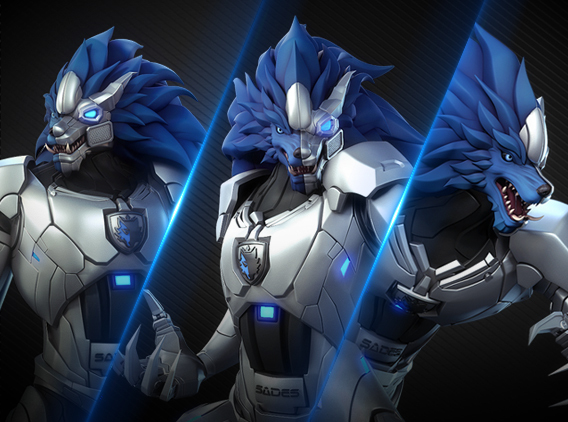 With the brilliant ability of R&D and innovation, SADES creates various gaming peripherals of specific characters to meet different demands of gamers, making them enjoy the fun of eSports. Our products have brilliant designs and satisfy the ultimate performance demand from customers and professional eSports teams. In order to manufacture the products with professional-grade quality and durability, we pay a lot of attention to the selection of materials, design of the surface and development of hardware. Our engineers test every feature of products to ensure the tournament-ready quality. It is our goals to have the gaming peripherals become the extension of gamers’ experience. In the era of eSports, we take the headsets as our flagship product, create the excellent gaming chairs, mice and keyboards to enrich products category, as well as sponsor the professional eSports teams. We keep progressing to become the partner of more and more gamers, the powerful supports of more and more professional eSports teams, and a force to explore more potential in eSports field. SADES becomes the official headset sponsor of 2018 LMS. Longzhu Gaming won the championship at 2017 LCK. SADES has begun to sponsor J Team in Aug, 2017, providing gaming chair to them. SADES signed up with Raise Gaming to be their official headset sponsor in Aug, 2017. 2017 SADES DAY was held in Taiwan Garena e-Sports Stadium, July 1. SADES renewed the contract with Longzhu Gaming. SADES become the exclusive headset provider of LMS. SADES held the Longzhu Gaming fans meeting in Taiwan. SADES was the specified sponsor of gaming headset for NESO2015 in China. SADES become the exclusive headset sponsor for HongKong E-Sports. 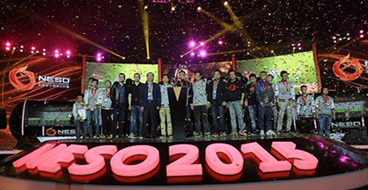 SADES and OMG team of LOL in China combined to lead the peripherals market in China. 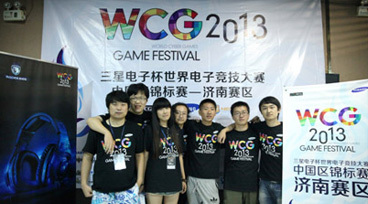 SADES became the exclusive gaming headsets provider in WCG finals. SADES set up the head office in Shenzhen and began to produce gaming headset. In 2002, SADES built up a factory in Dongguan City and registered as Huaye Electronic Co., Ltd.